Relationship anarchy is happening. With the divorce rate still hovering around 50%, many couples are diverging from traditional monogamy and exploring alternatives. They are looking for ways to bring more satisfaction into their relationships. And, opening their relationship to others sexually and emotionally is one way they are attempting to do it. In this workshop, you will learn the unique language around the various forms of non-monogamous couples as well as what those various forms of non-monogamy are. Additionally, you will learn how Emotionally Focused Couple Therapy (EFT), an attachment based therapy approach works with non-monogamy to build stronger relational bonds that help protect against devastating ruptures. Video clips of EFT with real couples/families will help demonstrate this attachment-based approach in action. Dr. Mark A. Kaupp, LMFT is a certified Emotionally Focused Couple Therapy (EFT) therapist, supervisor and trainer. He is also an adjunct professor in both Alliant International University and San Diego State University’s COAMFTE approved graduate programs teaching Couple Therapy. 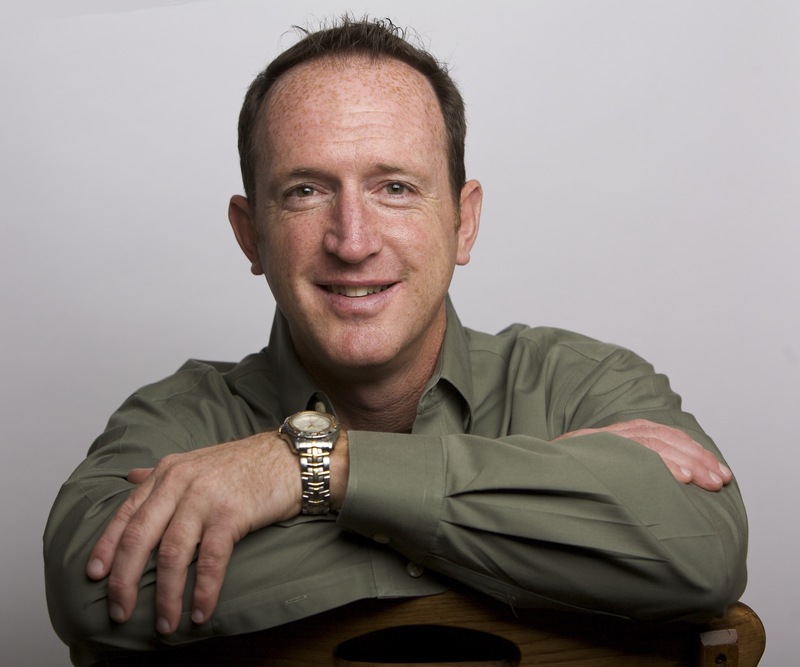 He has a private practice in San Diego, conducts many seminars and trainings on the effective application of EFT and was featured on CBS’ 48 Hours as the primary EFT therapist working with a couple in creating a more loving relationship. Additionally, Dr. Kaupp has a specific specialty focusing on applying EFT with Same-Gender couples, as well as Non-Monogamous couples. He has presented throughout North America on how to effectively apply the EFT process with couples and the specific issues therapists need to know when working from an EFT perspective with the LGBTQ and non-monogamous populations. More information on Dr. Kaupp can be found on his website at www.DrKauppTherapy.com. Registration: please click “Register” button below to register through Eventbee. If notified in writing of canceling one month before workshop date, fee is refunded minus $25 administrative fee. Registrations canceled after that date are not refundable. Cassidy Seminars is approved by the American Psychological Association (APA) to offer continuing education for psychologists. R. Cassidy Seminars maintains responsibility for this program. 5.5 CE hours. Cassidy Seminars, ACE provider #1082, is approved as a provider for social work continuing education by the Association of Social Work Boards (ASWB) www.aswb.org, through the Approved Continuing Education (ACE) Program. R. Cassidy Seminars maintains responsibility for the program. Approval Period: April 15, 2015-April 15, 2018. Social workers should contact their regulatory board to determine course approval. Social workers participating in this course will receive 5.5 continuing education clock hours.